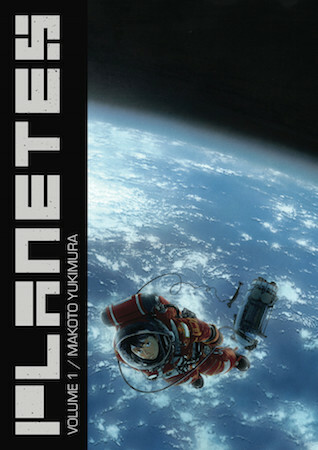 Dark Horse will be putting out Planetes Omnibus volume 1 in late December of this year. According to an interview with editor Brendan Wright (link no longer available), there will be a total of two volumes with “many more color pages than the Tokyopop editions.” Also, “they’re being relettered using the original digital art files from Japan”, but with the same previous translations, so they sound like a definite upgrade from the original English versions. Dark Horse believes that the series, about garbage collectors in space (but so much more than that), has “crossover appeal to readers of western comics… because it has such a realistic, hard sci-fi bent, and also because of its international cast of characters.” I agree. I’m glad to see them continue with their omnibus line. Update: You can now preorder from Amazon.com.